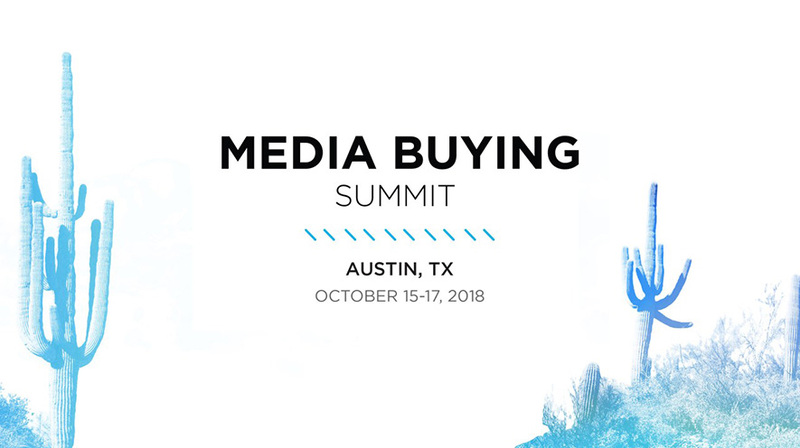 GroupM's Joe Barone, Managing Partner of Brand Safety Americas, and Essence's Steve Williams, CEO of NA, will be speaking at the Digiday Media Buying Summit in Austin, Texas. Steve Williams will discuss how agencies are dealing with in-housing and the ramifications it might have on Mon. Oct. 15th at 3:45pm. Joe Barone will partake in a fireside chat on Wed. Oct 17th at 9:35am about brand safety and why his role should be prioritized.